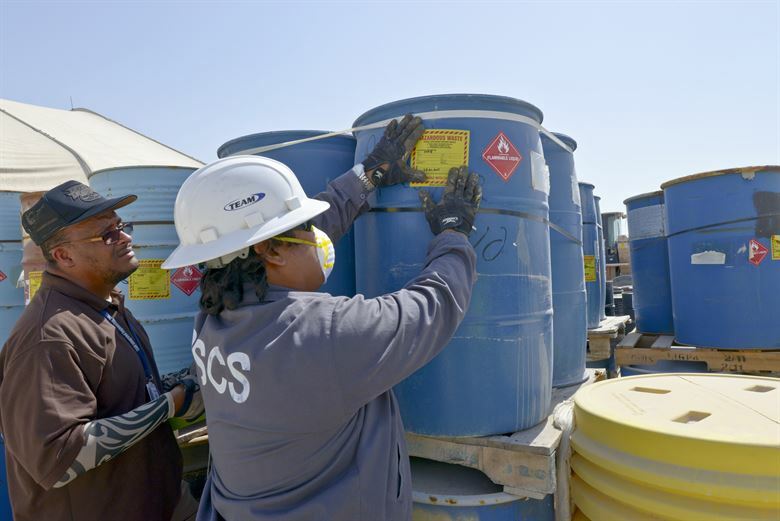 Which Substances Make Up the RCRA 8 Metals? Heavy Metal Waste Regulation: Which Substances Make Up the RCRA 8 Metals? Home/EPA, Regulatory/Heavy Metal Waste Regulation: Which Substances Make Up the RCRA 8 Metals? 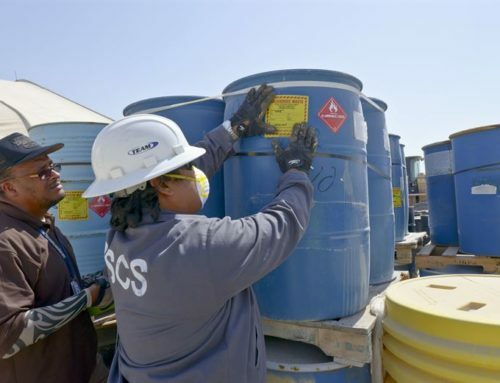 What are the RCRA 8 Metals? The Resource Recovery and Conservation Act (RCRA) lists and monitors a group of eight heavy metals which are commonly referred to as the RCRA 8. The reason being, each of these eight metals is extremely toxic at even small concentrations. So the amount of each metal present in waste is highly regulated, and the waste can be made up from everything from light bulbs to batteries. So learning each metal and their allowable amounts is crucial. Arsenic, typically thought of as the de rigueur poison of the nobility during the Middle Ages, is actually found in small—but harmless—concentrations in our food and water today. Due to its prevalent use and misuse in the historical record, its toxicity is well known. The presence of toxic arsenic in tobacco smoke has also been well-documented. The EPA limits the amount of arsenic in all waste products to 5 parts per million (ppm). Barium is a highly reactive metal found in many manufactured products, including rat poison, fireworks, fluorescent light bulbs, and floor tiles. 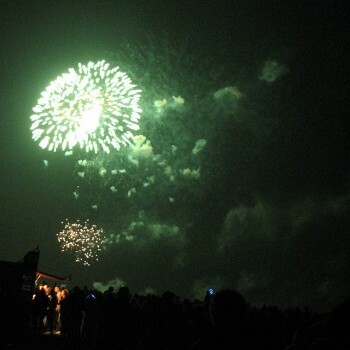 The EPA’s regulation stipulates that there can be no more than 100 ppm of barium in waste. Cadmium is blue-grey soft metal. It is a byproduct of copper and zinc production. Shellfish, mushrooms, dried seaweed, mussels, and cocoa powder are also naturally rich in the toxic metal. Cadmium can be ingested by humans via secondhand smoke. It can cause harm to the kidneys and liver. Its regulated level is 1 ppm. Chromium is a steel-grey-colored, brittle metal most often used, as you might expect, in chrome electroplating. But its earliest use can be dated back to the Qin Dynasty in China, where chromium oxide coated the weapons of the funereal Terracotta Army. 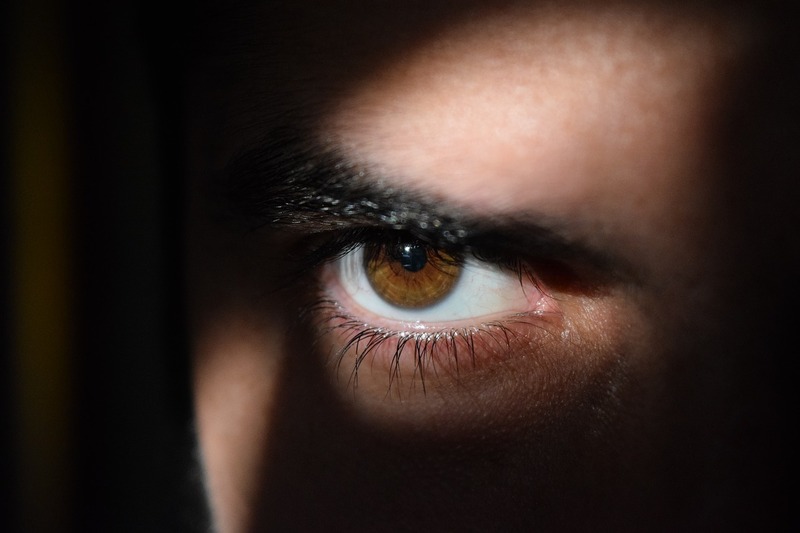 Trace amounts of the metal are necessary for human health, but overexposure to the substance inside the body can lead to liver, kidney, and blood stream damage. The EPA regulates chromium at 5 ppm. Lead’s health hazards are well-documented, yet it is still found in many things, including crafted metals, ammunition, old paints, and batteries. A naturally-occurring substance, lead is released into the atmosphere or leaches into water supplies during the burning of fossil fuels and certain manufacturing processes. Exposure to lead can cause lead poisoning, which has been shown to be deleterious to the cognitive functionality of the brain, and also a possible cancer-causing agent. The regulated level of lead is 5 ppm. Mercury, or quicksilver, is a silvery, liquid heavy metal. It can be found in glass thermometers, batteries, and even dental fillings. Ingestion of methly-mercury is common in fish consumption, and its buildup can sometimes lead to mercury poisoning. The long-term effects of mercury poisoning are impaired cognition, tremors, and circadian rhythm disturbances. Mercury is regulated by the EPA at 0.2 ppm. Selenium is a usually found in soil, but is also generated in its elemental state as the byproduct of refining metal sulfide and copper ores. Its uses in manufacturing can range from the production of electronics (as it is a semiconductor) to pharmaceuticals. Selenium is also necessary for human health, and can even be bought as a supplement, as it has antioxidant properties which protect cells from damage. However, too much selenium can lead to selenosis. Its regulation level is 1.0 ppm. Silver is used in jewelry, coins, dental fillings, mirrors, and of course, silverware. Exposure to silver can happen either through inhalation or ingestion. Overexposure to silver can cause argyria, which can turn the skin a blue or grey color and interfere with breathing patterns. 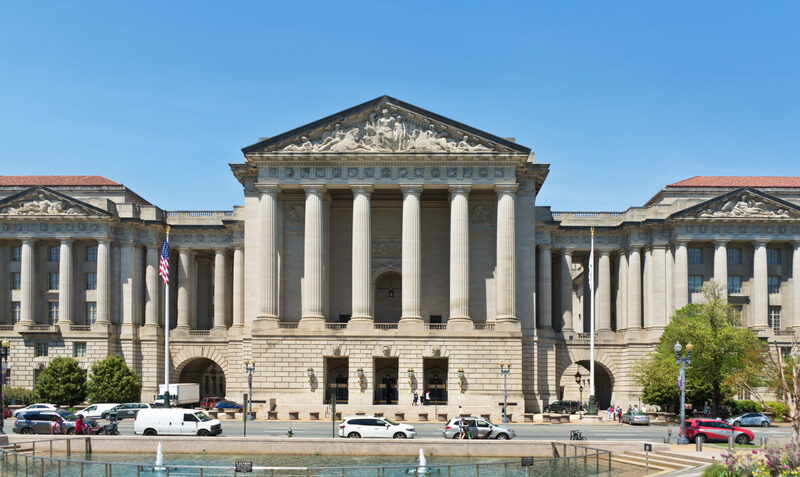 The EPA sets a limit of 5 ppm for silver waste. By being aware of the regulated concentrations of each of the RCRA 8 metals, you will be better suited to dispose of them in an EPA-compliant manner. For example, if the degree of one of these hazardous metals exceeds the allowable limit, the waste must be treated as hazardous. But if the concentration of the metal is below the limit, the waste can legally be disposed of in a landfill, which is much less expensive. 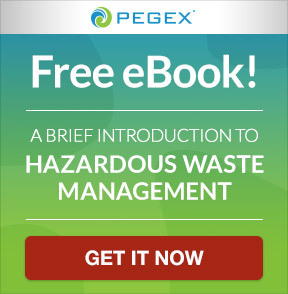 This test will help you better understand whether or not your waste can be land-disposed, or if it must be treated and disposed of as hazardous waste. 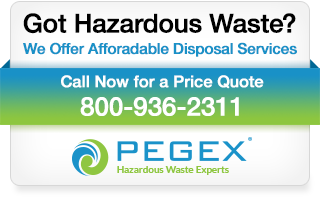 Understanding the characteristics and regulation of hazardous wastes is vital—and can mean the difference between compliance and fines. 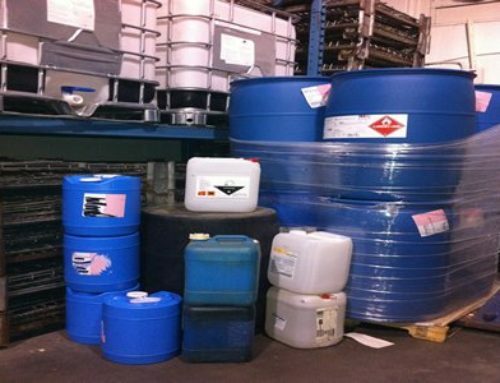 Does your organization need help removing, transporting and disposing of RCRA 8 Metals? If YES, we can help! 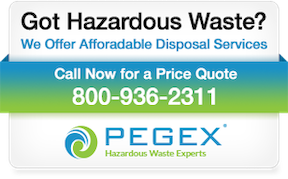 The friendly team at Hazardous Waste Experts provides fully compliant hazardous waste removal, transportation, and disposal services for the entire United States. Our motto is “Any Waste. Any Place.” For help and a free no-obligation price quote, call us at 800-936-2311 or click here to request a free price quote.